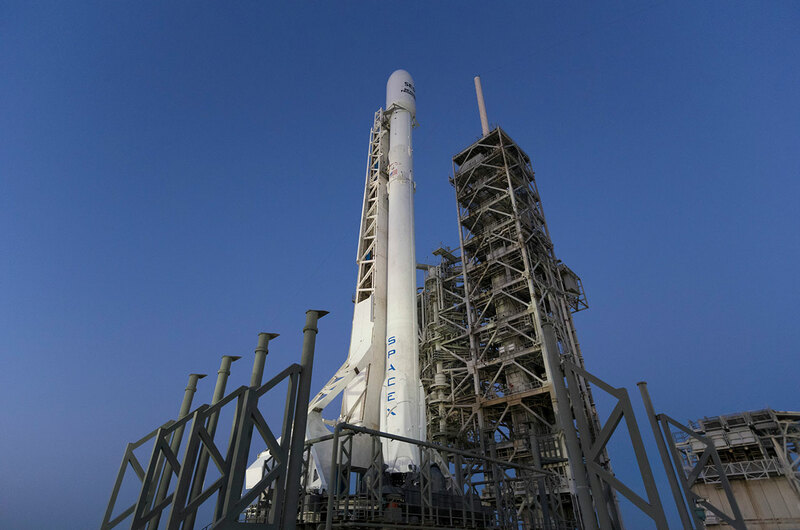 — SpaceX's first "flight-proven" booster to be launched and recovered for a second time will not leave Florida's coast again, on another spaceflight or otherwise. The reused Falcon 9 rocket first stage, which made history touching down on an ocean-based drone ship just minutes after lifting off with the SES-10 communications satellite on Thursday (March 30), won't fly again but instead be retired and put on display near its launch site. "We think this one has some historic value," said SpaceX's CEO Elon Musk in a post-launch press conference, "so we are thinking the Cape might like to have it as something to remember the moment. We are going to present it as a gift to the Cape." As the first orbital rocket to be re-flown, the Falcon 9 first stage represents an "incredible milestone in the history of space," said Musk. The 15-story-tall rocket stage carries significance, though, beyond its latest feat. 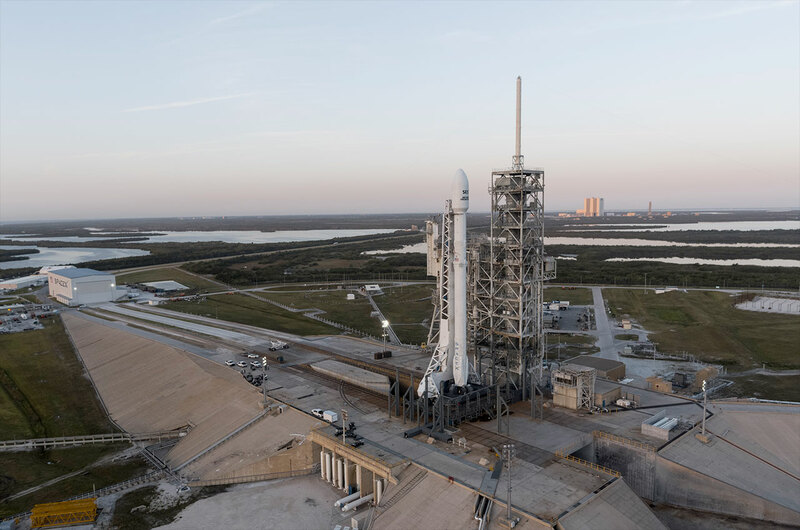 It was first used to launch a SpaceX Dragon cargo spacecraft to the International Space Station in April 2016, when it became the company's first booster to land on a drone ship after several earlier failed attempts. To date, SpaceX has landed seven stages — not counting Thursday's encore landing — including four on a ship and three on a concrete pad at the Cape. 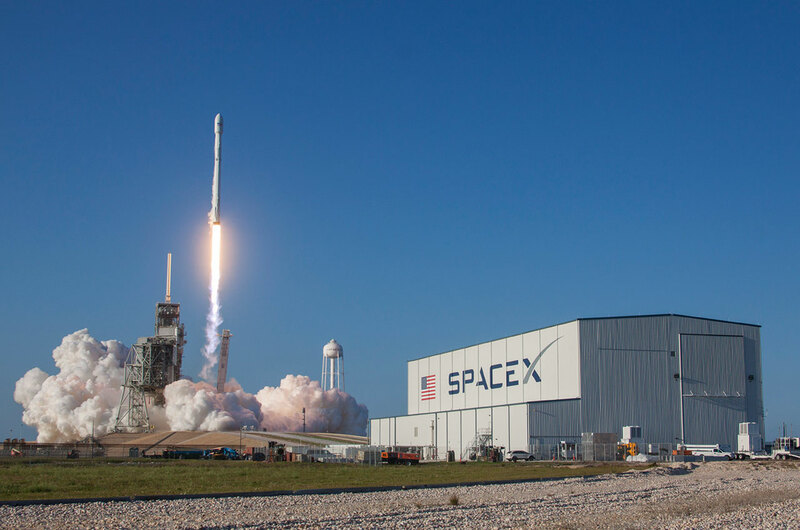 SpaceX sees airline-like, full and rapid reusability as being vital to reducing the cost of launching to space and is working towards the day when "flight-proven" rockets are not unusual. "The goal is to make this normal," said Musk. "Like, 'What are you talking about? Of course this thing comes back and lands. Why wouldn't it?'" 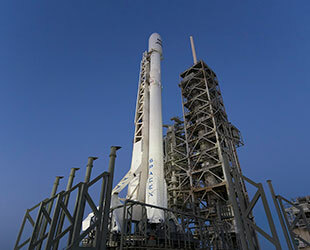 A new Falcon 9 rocket costs $62 million, but the cost of its fuel is only $200,000 to $300,000. 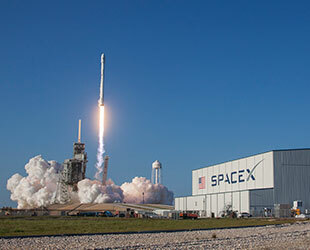 If the first stages can be routinely reused, with no refurbishment between missions, then the cost to launch could be reduced on the order of a hundred-fold, said Musk. "The architecture of the Falcon 9 rocket will certainly allow for a dramatic reduction in the cost of access to space," he said. 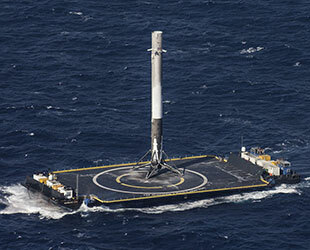 SpaceX designed the Falcon 9 with reusability as a part of its objective. "The rocket can be re-flown, with zero hardware changes, the only thing that changes is you reload the propellant, 10 times," stated Musk. "With moderate refurbishing that does not have a significant effect on the cost, it can be re-flown at least 100 times." For Thursday's launch though, Musk took no chances. "With this being the first re-flight, we were being incredibly paranoid with everything. The core airframe remained the same, the [nine Merlin] engines remained the same, but any auxiliary components that we thought might be slightly questionable we changed out," described Musk. 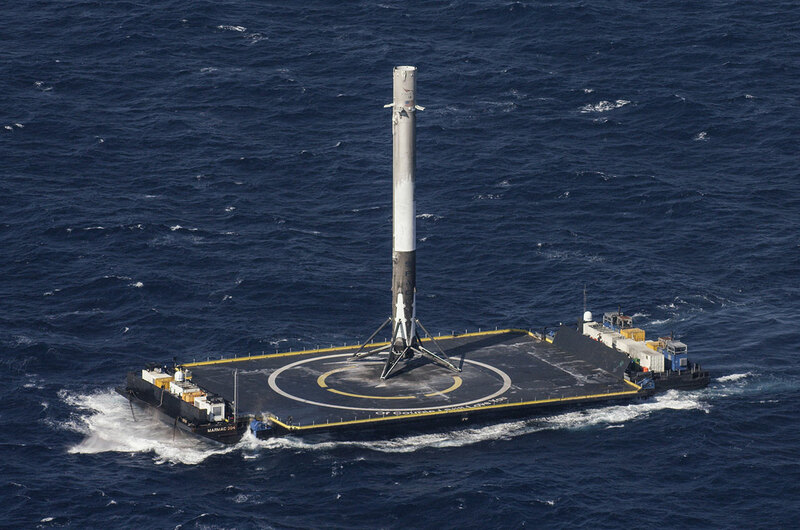 The recovered stage will become the second of SpaceX's rockets to be put on display. The company erected its first-ever recovered booster outside of its Hawthorne, California headquarters and manufacturing facility in August 2016. Musk was not specific when he said the first reused stage would go to the Cape. 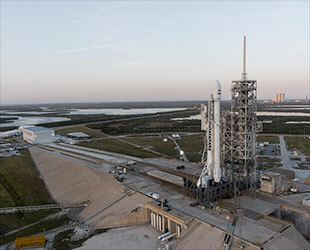 SpaceX's launch control center is located just outside the main gates to the Cape Canaveral Air Force Station and adjacent to the Air Force Space and Missile Museum's Sands Space History Center, but if that is where the stage will be put on display is yet to be seen, if not also decided. Wherever it ends up going, it will not be the only Falcon 9 rocket first stage at the Cape. "The future ones will probably remain at the Cape, too — but just be flying a lot. We'll be building up the space fleet, basically," said Musk.